Upgrades coming soon to a Ravelry store near you! After a lot of number crunching and feelings consulting (with thanks for the moral support, +Tara Swiger and #starshipbiz), I have closed my pattern store on Craftsy. Those of you who purchased patterns there, thank you thank you thank you!!! I will be in touch shortly to make sure you have the pattern support you need. Patterns you purchased should remain available in "My Craftsy", but if you want to purchase more patterns, you should visit my Ravelry store, which is open to all. Originally, I liked the idea of selling patterns to you on a few carefully selected sites to ensure you dear knitters could buy my patterns where you like to virtually hang out. 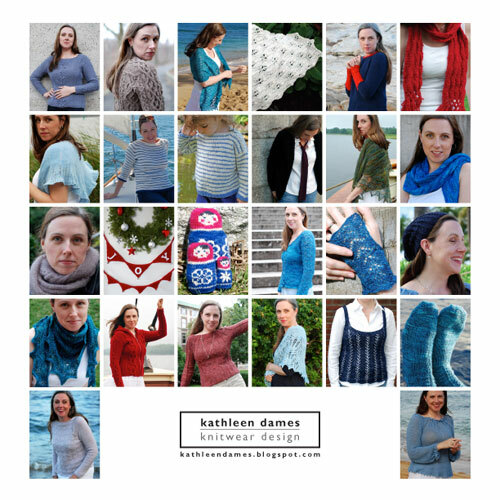 But keeping everything up-to-date in multiple places has become a drain on my time, and I'd rather be designing and knitting new patterns for you! For many designers, Craftsy is a great venue, but it just didn't work for me the way I wanted it to. 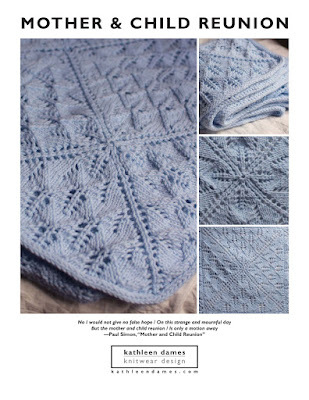 There were little things, like the way my pattern photos were pixelated in Search view with no way to fix it and the fact that when you searched "Kathleen Dames" in patterns, other people's patterns came up, which just seemed weird to me. But the big thing was the way Craftsy decided to (not) handle VAT (let's not get started on that except to say that it's a headache for small businesses like mine). What does this mean for you? Not much! You will still be able to purchase my patterns on Ravelry, which is where those little "buy now" buttons on every pattern page lead to. Since I won't have to worry about keeping pattern info up-to-date in multiple places (I closed my Etsy store in January for similar reasons), you might find me a little more cheerful and getting more done. Otherwise, it's all systems go. My patterns are available exclusively on Ravelry (squee! all the patterns are starting to get matchy-matchy, thanks to the summer of upgrades! ), but if you really don't want to join Ravelry (why not?! they treat crafters and designers with massive doses of awesome), you can always purchase my patterns by clicking the "buy now" buttons on individual pattern pages*. So, what major decisions have you made lately? Let me know in the comments below. *Now that I have a little more time, you will soon find those "buy now" buttons on a handsome new Patterns page. I just have to talk to my web designer (me) and programmer (me).